Heidi Swain's new festive book, Snowflakes and Cinnamon Swirls at the Winter Wonderland, is the perfect read this Christmas, promising snowfall, warm fires and breath-taking seasonal romance. 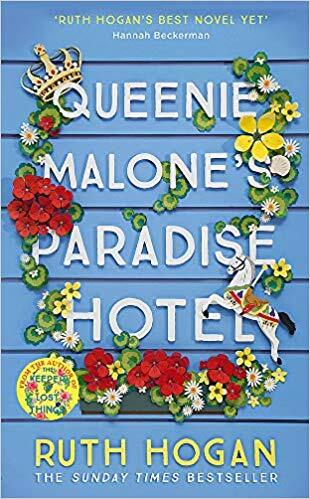 Perfect for fans of Milly Johnson, Carole Matthews and Cathy Bramley. As preparations commence for the biggest event of the season, the pair find themselves drawn ever closer to one another, but unbeknownst to Hayley, Gabe, too, has a reason for turning his back on love, one that seems intent on keeping them apart. Under the starry winter skies, will Gabe convince Hayley to open her heart again once more? And in doing so, will he convince himself? 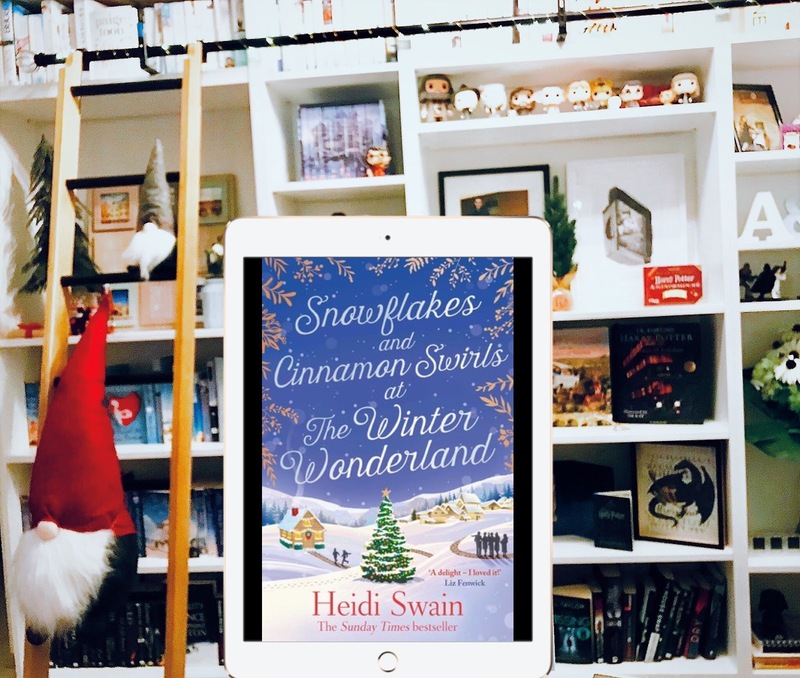 Review: I have read and enjoyed several books by Heidi Swain, but I didn't read Sleigh Rides and Silver Bells at the Christmas Fair (her first book set in Wynthorpe Hall) last Christmas. 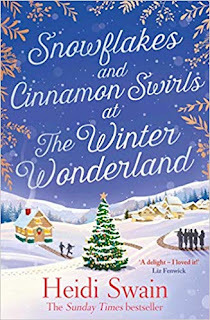 So for me, all the characters in Snowflakes and Cinnamon Swirls were completely new. At the beginning, I struggled a bit with so many of them. But Heidi Swain made a great job of explaining who was who and pretty quickly, I was completely immersed in their story. Wynthorpe Hall is quite a pretty special setting and I completely understand now why so many people fell in love with this place with the last book. And its inhabitants are just as special. I loved getting to know Hayley. She wanted to present herself as this tough girl who doesn't care about love and is not hurt by the actions or the comments of other people. But under this façade, she has a huge heart and is ready to help her friends with everything she's got. She was a really complex characters that felt very real. Then we had Gabe, who arrived at Wynthorpe Hall with a suitcase full of secrets. I was really curious about him and he surprised me more than once. I think the story evolved at the right pace, keeping us readers in our toes, always doubting what would happen to them next. But Hayley and Gabe's story was not the only thing going on... the Hall was getting ready for the perfect Winter Wonderland, which sounded just magical. And all the secondary characters had their role to play in it. Readers of Sleigh Rides and Silver Bells at the Christmas Fair will be happy to catch up with their old favourites too! 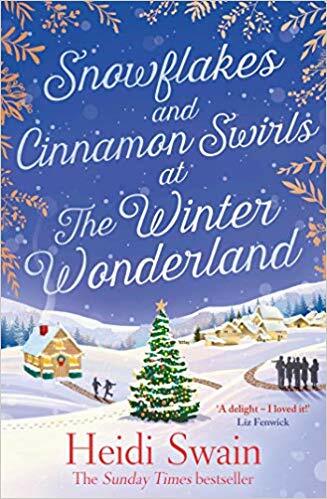 Snowflakes and Cinnamon Swirls is a heart-warming story with a good dash of Christmas magic. With interesting characters and a beautiful setting, it's the perfect read to get into the festive spirit!